Catching pseudoscientific doctors in the act of demonizing ingredients while simultaneously selling the same to their blissfully unaware followers is as easy as shooting fish in a barrel. Calling cellulose “sawdust” is a scare tactic (and one that’s going to really bite the doctor hard a few paragraphs from now). Cellulose is simply an organic compound that makes up most of the cell walls of plants (including trees). 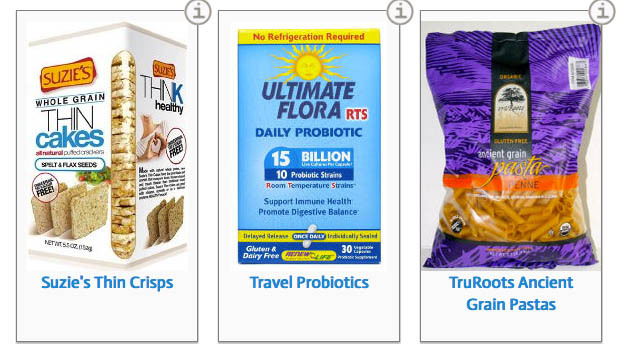 Pure Encapsulations Digestive Enzymes Ultra as seen in the Mark Hyman Wellness Shop. “Hypoallergenic plant fiber”? Why would Hyman’s web site list the additive this way. Why, that’s another name for cellulose! 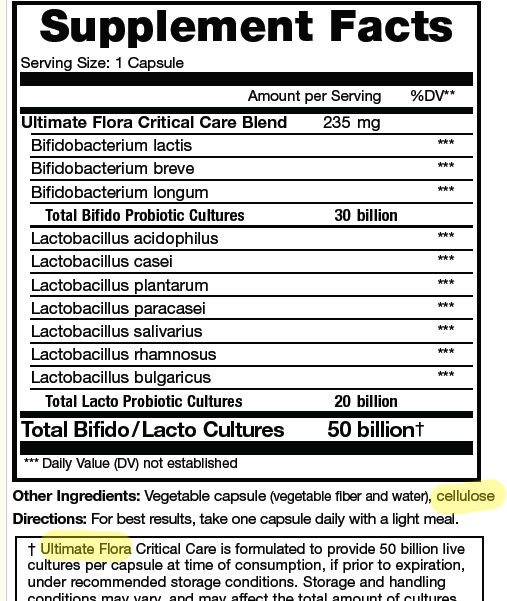 “Hypoallergenic plant fiber?” Excuse me, but that sounds like cellulose! The email went on to explain that the company wasn’t trying to hide anything. And they certainly weren’t. Their own web site clearly explains that the “plant fiber” is indeed cellulose.5 The detailed PDF they were kind enough to send explicitly states this. Hyman clearly edited the word out for his shopping page. Why? I can only guess it’s because he has demonized cellulose in his Facebook and blog posts. 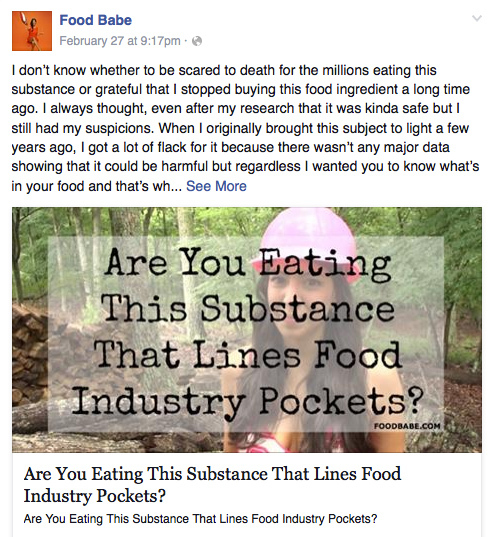 If you’re making money from a product, you don’t want people to to think it’s dangerous, right? I need to stop here and point out how helpful the folks at Pure Encapsulations have been in answering my questions about their products. They seem as perplexed as I am as to why anyone would have a problem with cellulose. I hope that Mark Hyman’s hypocrisy and creative editing of ingredients won’t reflect negatively on this company which, to the best of my knowledge, has a sterling safety record and is well regarded by its many clients. The claimed health benefits of this product have not been evaluated by the FDA, but there’s certainly nothing dangerous about it. If you want to buy supplements such as this, have at it… just don’t buy from DrHyman.com. 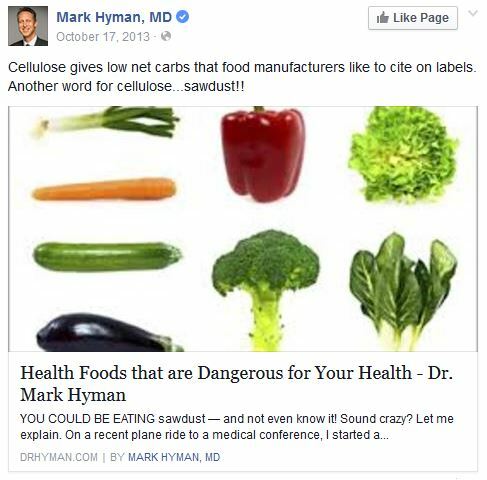 Mark Hyman, Facebook, and Pure Encapsulations screen snapshots are used in accordance with Title 17 U.S.C. Section 107, commonly known as “fair use law”. This material is distributed without profit with the intent to provide commentary, review, education, parody, and increase public health knowledge.